Apr 17 The Good the Board and the Ugly #205: Nobody Expects Episode 205!!! Apr 17 The Dirtbags of Holding #131: "What RPGs are great for road trips?" Board Alive tries to survive the Tomb of Horrors in Dungeons & Dragons 5th Edition. In this episode, the party dives deeper into some never before seen areas of the tomb. Apr 11 The Dirtbags of Holding #130: Ravnica Pt. 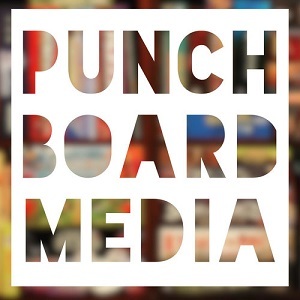 0 (D&D5e) "Character Mumblings"
Eric Buscemi joins GBU to discuss his work connecting gamers with Punchboard Media! Boards Alive talks about all the games they played at Terminal City Tabletop Convention. GBU is back and talking about the little games, those sweethearts that take up hardly any space!